A career as a baker of confectioner is not only limited to baking cakes, bread, and pastries only. Baking is a specialized skill wherein the baker or confectioner needs to work towards experimenting and creating innovative end products constantly. It’s the job of a professional baker to bake a cake which doesn’t only taste delicious but looking amazing as well. 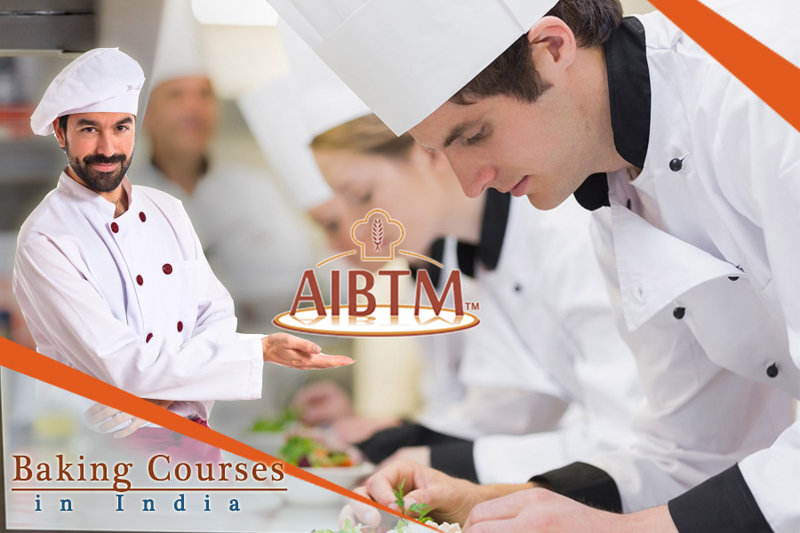 The advanced baking course is designed in such a way so that the aspirants can improve their baking skills and learn new techniques as well. If you want to make your presence stronger in your career profile as a baker or confectioner, then you should get enrolled in the baking course. With the increasing number of bakeries and confectionery stores, professional bakers and confectioners are in huge demand now. Many big restaurants are hiring well-trained and professionally skilled bakers and confectioners. So, this is a great opportunity for the aspirants. Doing the advanced baking course will help the aspirants in achieving their dreams of becoming a professional baker or confectioner in a well-known restaurant or bakery or confectionery store. Different career options available after pursuing the baking course are a baker, pastry chef, cake decorator, pastry designing expert, food technologist, and many more. Through the advanced baking course,the aspirant will learn how to measure and weight different ingredients and how to mix the ingredients for preparing the perfect baking batter. Plus, this course will teach the aspirants what temperature to set for making the batter rise as per the requirement and aspirants will learn how to bake different types of delicious cakes, pastries, and bread. 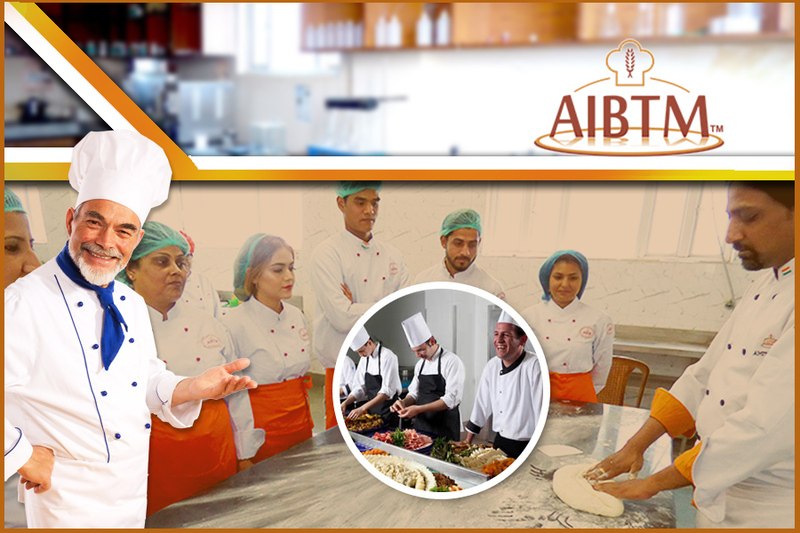 As aspirants are going to learn individually, aspirants can explore new baking skills and techniques through the training course. Finally, aspirants will learn how to decorate the last outcome so that it looks extraordinary and tastes great! So, aspirants who seriously want to be a professional baker or confectioner one day should get certified by completing the advanced baking course successfully.